Training Goals: Is your engagement and drive work really helping? Get your FREE Guide (with video!) and learn how to play a safer game of tug with your dog! Using tug can be awesome for boosting motivation and adding energy to your training. But are you doing it right? If you’ve seen any of my videos or been in my courses, you know I like my dogs to be a bit pushy. I like a lot of drive and energy. In fact, with my newest lab puppy, who lacks the drive of…oh, I don’t know…my Malinois, we’ve spent an inordinate amount of time building drive, motivation, and energy. When I’m with my dogs – even the lab puppy, they PUSH me to train. Some will bark or jump up. Some will cut me off when I’m walking and literally beg to do…something. All are pushy in their demands. I want my dogs to be very ACTIVE and ENERGETIC in their engagement. I love it that they beg me to just…do…something…already. And I like a lot of drive and energy that I can then funnel into my work. I use that active engagement and drive for a very specific purpose. 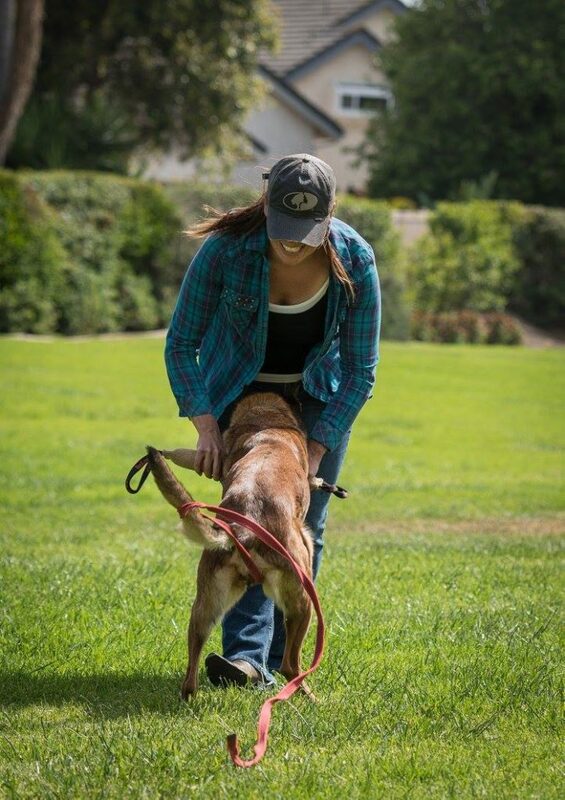 I use it for training and teaching my dog to work in a dynamic, high energy way for dog sports. I do not use it to teach my dog life skills that will magically translate to lazing about at the corner cafe. In fact, if my dog thought that our drivey, sport style engagement was appropriate for a day about town, and they offered those behaviors, I’d be in serious trouble. And this is where a lot of people go wrong with the concepts of drive building and active engagement. They equate active engagement and drive with more focus. And they think that if they build drive, they could more readily use rewards on their walks or in their training. And this ends up getting many dogs and owners in trouble. If you build drive and energy, you need to give it some place to go. And let me tell ya, if you spend time building drive and energy and you don’t give it a place to go and instead opt to laze about at the local park, you’re going to get yourself in a world of trouble. Yet these terms “engagement” and “drive” continue to captivate dog owner after dog owner. They continue to enroll in classes, or they watch some youtube videos of sport dogs practicing flashy and precise obedience, and they begin the process of drive building. And then they lose momentum when they find their problems aren’t getting better, but are instead, getting worse. Instead, they needed to decrease their dog’s excitement, stress, or anxiety so the dog would take rewards. If your dog is out for a walk and unwilling to take rewards when another dog passes (but will take them at home, and on walks where there aren’t a ton of distractions) it’s typically not that those rewards need more value – it’s that your dog is too captivated or stressed in the presence of the other dog. So rather than building excitement for rewards, work to decrease the stress of the environment. 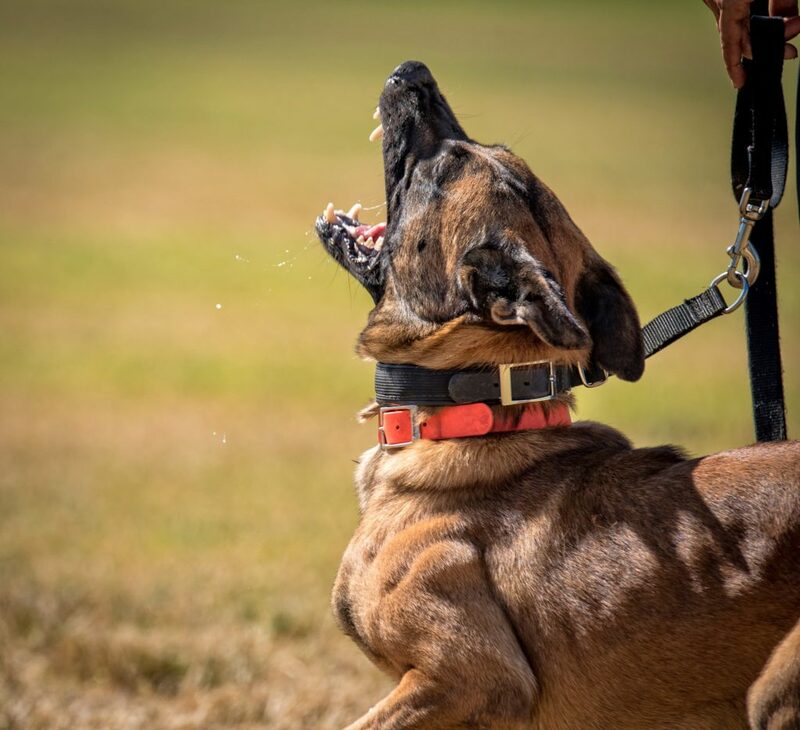 Truth is, if you are facing a problem other than a dog that needs MORE motivation and energy in training, you need to fix the problem…not amp your dog up with energy and drive in hopes you can win their focus. If you want your dog to relax calmly at the cafe, train for that goal and that context. Or you want your dog to walk calmly on lead, not in a formal heel, but simply opting to be at your side for a long leisurely stroll, active, sport-style engagement isn’t what you want. 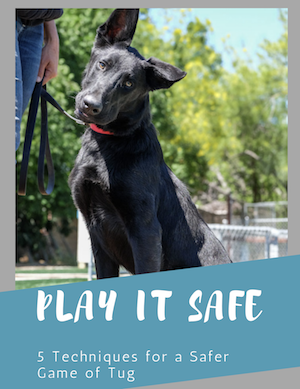 You have a leaky dog…a dog that vocalizes or can’t seem to focus because they are too excited when they anticipate a reward. You’ll make things worse. Instead, spend time teaching them to contain themselves. You have a dog that redirects (tries to snap at you) when things get exciting or stressful. You’ll end up getting hurt. Instead, spend time teaching them to better manage their stress. You have a reactive dog…You don’t need more energy. You need less. Instead, teach them how to relax. You have a dog whose brain melts at the sight of a reward. (I don’t need to build drive in my lab for food…she’s got plenty already). 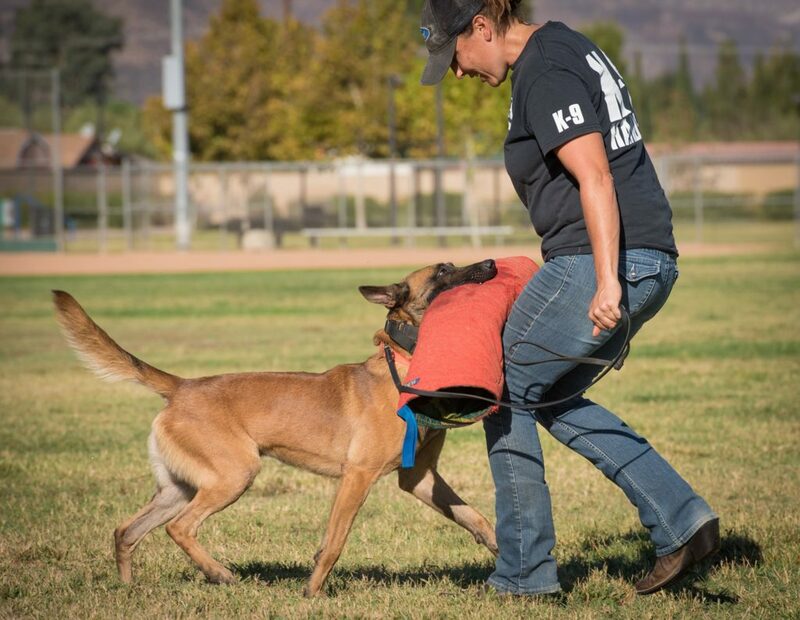 And most importantly, if you have a dog with any sort of aggression, don’t build drive or teach active engagement designed for dog sports. Find a professional to help you. I say it often in my courses, and I’ll continue to say it here. Before teaching your dog anything, you need to get clear on your end goals. Do you want to chill your dog out? Or do you want to build energy and motivation? Or when I’m visiting friends or going on some other dog adventure. Because I don’t want my dog being pushy, active, energetic and drivey in those contexts. It doesn’t make sense. I don’t want my dog pulsing with energy, gazing up at my face and holding a perfect heel on an hour-long walk. I want my dog to just chill out and be a dog. So that’s what I need to train for. Engagement and drive building isn’t a magic solution. It won’t solve all of your problems and in some instances, it can make matters worse. So before doing any sport style active engagement or drive work, make sure it’s going to help you reach your end goal. Because if your goal is anything other than building drive and energy to train, your hard work might be doing more harm than good. 1 Response to "Training Goals: Is your engagement and drive work really helping?"